I know I have been MIA lately because of my new job with Honest Tea but I'm back with a vengeance and with my very first giveaway! 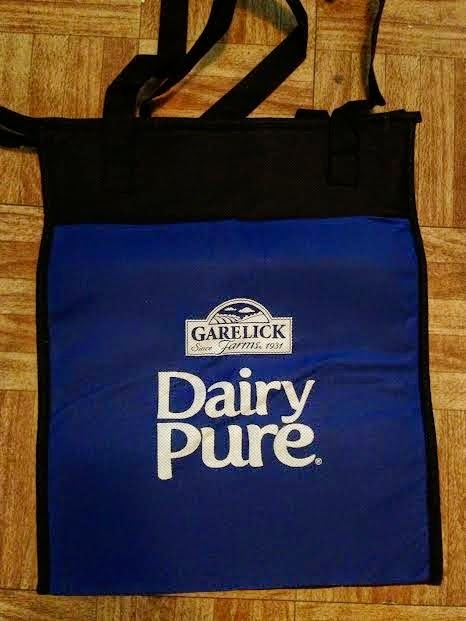 Recently Dairy Pure has reached out to me and has given me five awesome Dairy Pure tote bags to give to all of you! Good Luck everyone and stay tuned for my Dairy Pure Flip Top review! The giveaway starts June 4, 2014 and end June 11, 2014. Dairy Pure Tote Bags- CONGRATS TO OUR WINNERS!